There is a certain kind of magic about Carmen: kids talk to her. Not just at school workshops, but in the mall, at the playground, in book shops, on the street, at the grocery store. From being a popular babysitter and day-camp counsellor, to kid-wrangler and junior-cast favourite for several musicals, to children's theatre and numerous improv workshops with the Canadian Improv Showcase, Carmen loves seeing a kid light up. 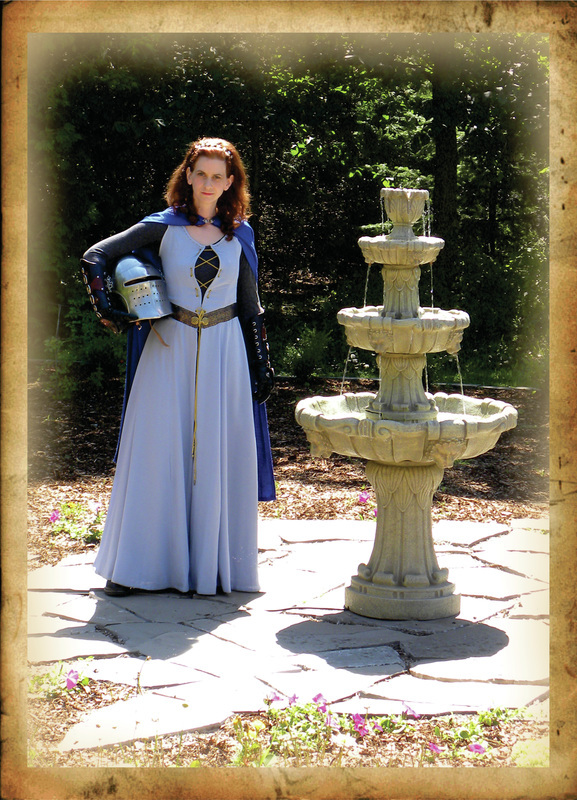 Knights in the Classroom gave Carmen the opportunity to share some of her Medieval passion with kids. The old legends of Robin Hood and the times around them have always been her favourite, and learning to fight with a sword has been a boldly exciting addition to her acting resume.